To date, EMDR has helped an estimated two million people relieve many types of psychological distress. EMDR is a scientifically based therapy that has to do with brain process and how the brain stores memory. 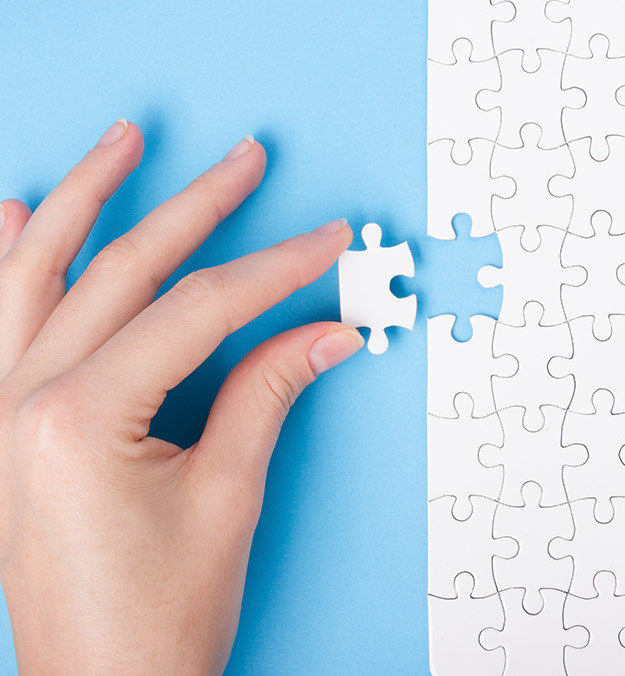 For many people it is the missing piece of the puzzle for making progress in therapy. EMDR seems to have a direct effect on how the brain processes information. The name is rather deceptive in that the only thing it has to do with the eyes is that the eyes seem to mimic what happens during REM (rapid eye movement) sleep or dreaming. 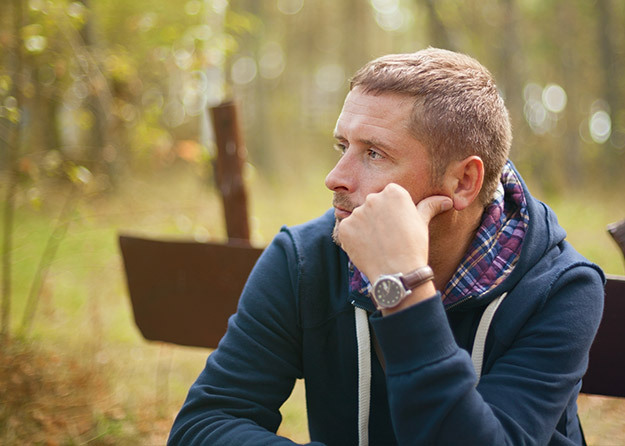 EMDR has proven to be effective in working with Post-Traumatic Stress Disorder (PTSD) and decreasing or eliminating the symptoms for the majority of clients. It has been used in critical incident debriefing, such as bank robberies, hurricane Katrina and disasters such as 9-11. The process works to neutralize the distress related to the incident; a person will retain memory of the event without having the distress or upset. Clients have also reported relief from related symptoms such as anxiety and recovering from a motor vehicle accident (MVA). What Kinds of Problems is EMDR Most Effective For? EMDR has proven to be the key to unlocking stuck points for many people. As moments become “frozen in time” during a traumatic experience or rutted thoughts, the brain does not process normally. Memory gets split into pieces and the issue does not get resolved. In a way, EMDR is similar to a computer “de-fragmenting.” The brain wants the person to be at peace and not be stuck in destructive or disturbing patterns or behaviour or thoughts. This is done through a process of “bi-lateral stimulations” of the brain using tapping, eye movements, sounds or pulsars. The process does not alter any sense of reality and is not like hypnosis or any other form of altered state.